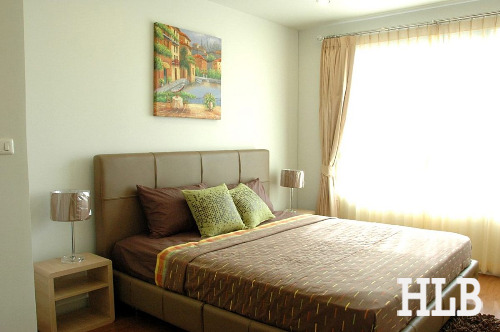 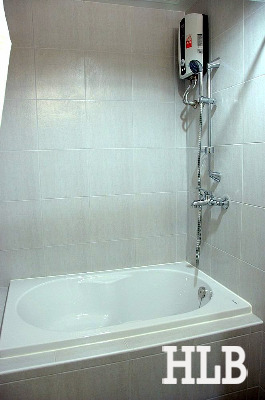 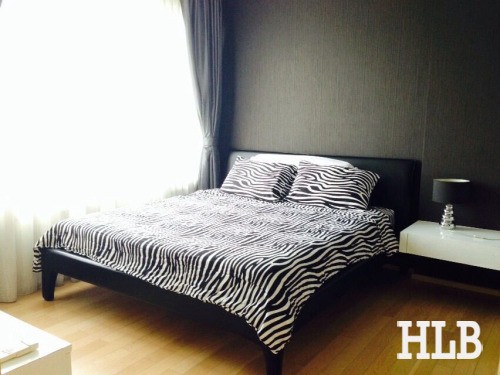 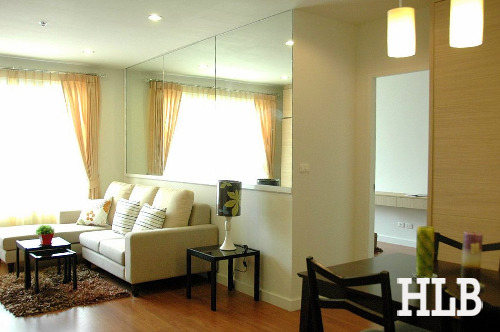 Very Nice Furnished 1 Bedroom Modern Condo on Sukhumvit Phrom Phong BTS Bangkok. 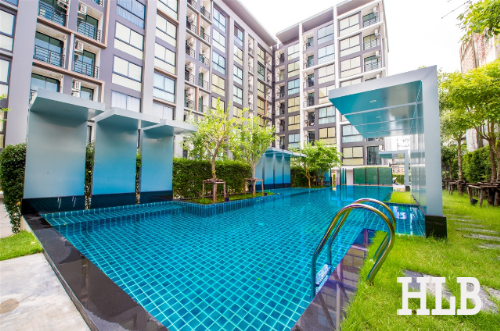 An exceptionnally beautiful condominium in this new modern high rise building located on a leafy street in the heart of Sukhumvit Bangkok. 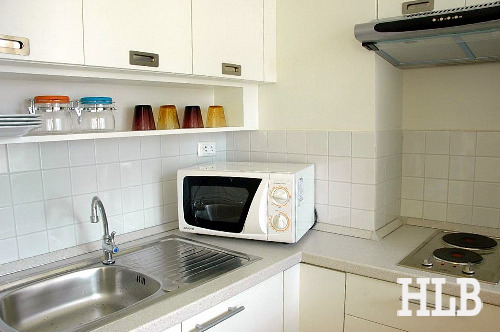 This unit is on a high floor with superb city views. 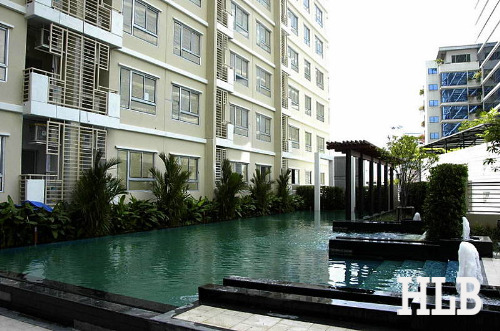 Facilities include pleasant outdoor swimming pool, gym, nice lobby and car parking space. 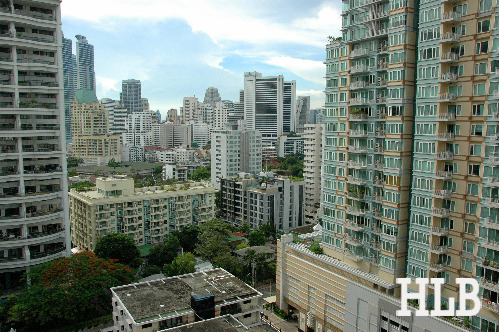 Only a quick 10 minutes walk to Phrom Phong BTS station, The Emporium Shopping Mall, K Village, etc. 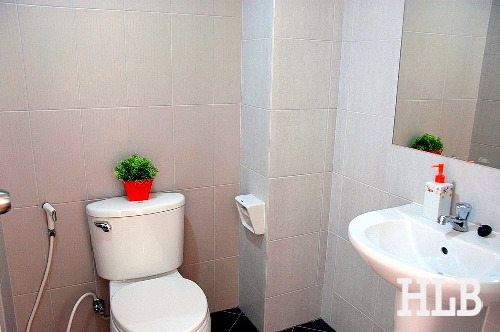 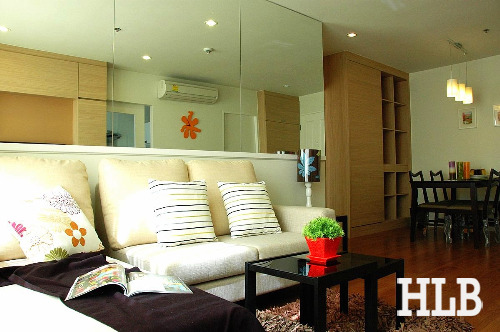 Easy access to Sukhumvit Road, Rama 4 Road, and Express ways. 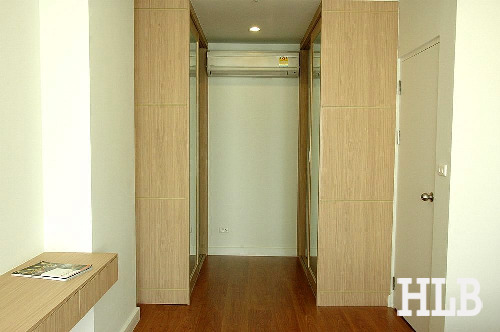 Send your enquiry to info@theprops.co.th or call +66 2 258 9286. 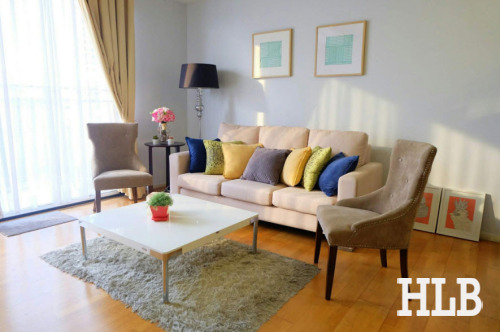 We have more than 5,000 active listings on our database, let THE PROPS find your dream home. 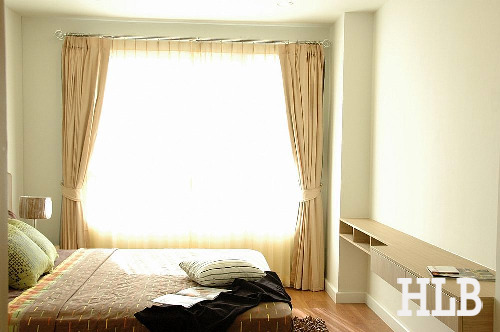 *Price and Availability are subject to change without prior notice.